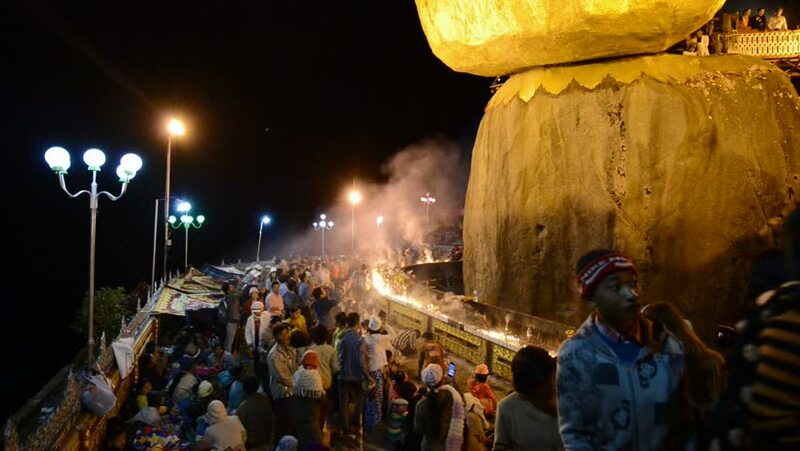 KYAIKTIYO, MYANMAR - 04 JAN 2014 : Pilgrims near Kyaiktiyo Pagoda also called Golden rock during Candle Light Festival in Burma. 4k00:13Seattle WA, June 13, 2015 Students at the University of Washington, Class of 2015, participate in their graduation ceremonies. Students and families exiting Husky Stadium. hd00:06Bucharest, Romania - November 03, 2015: 30,000 people gather in the streets of the capital city of Romania, Bucharest forcing prime minister Ponta to quit. hd00:06BUCHAREST, ROMANIA - NOVEMBER 05, 2015: Third Day Of Protest In University Square And In Front Of National Theater Against Corruption And Romanian Government. hd00:26HYDERABAD, INDIA - NOV 22, 2009 - Night traffic in Hyderabad, India. Pedestrians, motorbicycles and cars share the road on an autumn evening.